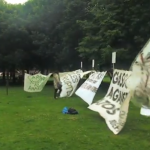 Coverage of Glasgow’s Dirty Laundry Event at Glasgow Green on Saturday 3rd August. 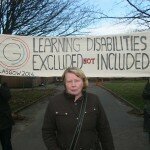 Footage from A Thousand Flowers and City Strolls Citizen speaks – Bedroom Tax! Summary Warrants! and things you need to know.